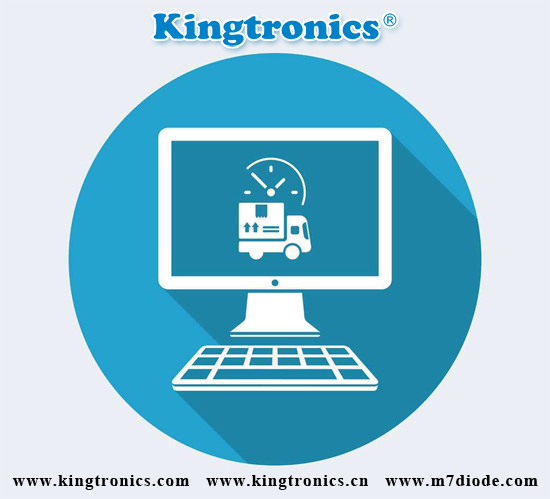 3MM ceramic trimmer capacitor is the parts that its capacitance can be changed freely, which is mounted directly on the printed circuit board with a provision to vary its value using a small screwdriver. 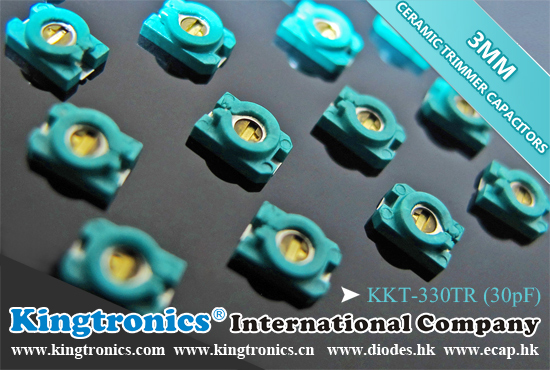 We have stock of below KKT Surface Mount 3mm Ceramic Trimmer Capacitors, if you are interested, please free feel to contact with us. 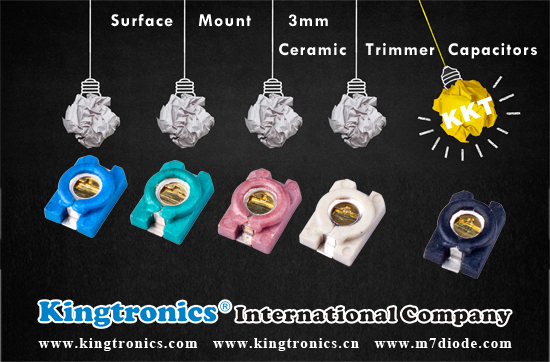 SMD 3mm Chip Ceramic Trimmer Capacitor KKT in other value are available too. 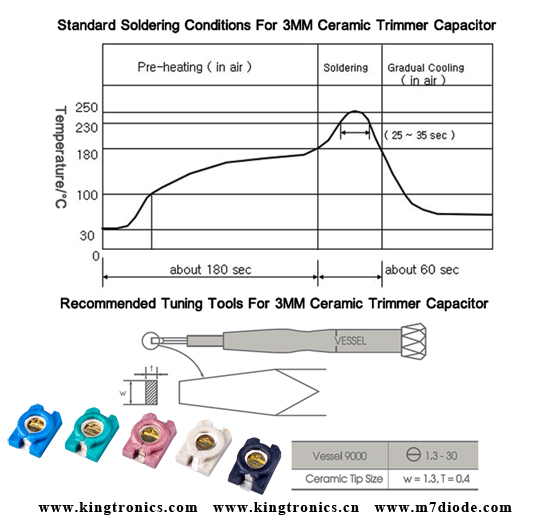 Here we would like to share the Surface Mount 3mm Ceramic Trimmer Capacitor Soldering guidance. Please refer recommended solder profile as below. If the soldering conditions are not suitable, the trimmer capacitor may deviate from the specified performances characteristic. Please use proper amount of solder.The amount of solder is critical. Insufficient amounts of solder can lead to insufficient soldering strength on the PCB. Excessive amounts of solder may cause the bridging between the terminals or the contact failure due to flux invasion into the movable part and contact area. Do not use inappropriate adhesives, such as bond and instant glue. It might penetrate into trimmer capacitor.